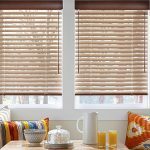 Our exquisite Wood Blind Collection is distinguished by its proprietary contoured and beaded slat edge that has been accented with a highlighting glaze to create a warm, sophisticated appearance. 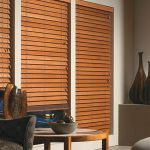 Parkland Wood Blinds feature the beauty of natural hardwoods and custom, multi-step finishes for the ultimate in richness and depth. 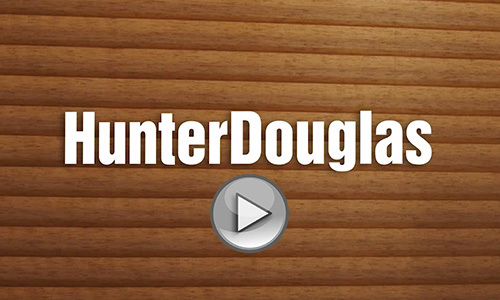 100% genuine hardwood – Made of the finest quality wood available anywhere. 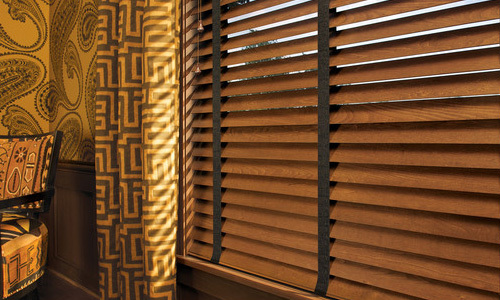 Our exclusive finish will protect your wood blinds from everyday wear including fading, moisture, chemicals and scratching. Wood grain quality – The presence of distinguished markings, grain patterns and natural color variations are part of the unique features that enhance the beauty of the blind and confirm the authenticity of the wood. 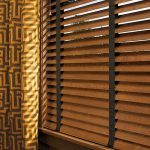 Decorative tapes – For an additional design upgrade, exclusive decorative tape patterns will add a perfect color accent to your blinds. Operating systems – Choose from our standard system with lift cord or our optional enhanced LiteRise® cordless safety system. Motorization – Our brilliant wireless operating system gives you the power to control and schedule your Hunter Douglas window treatments from your smartphone, tablet or or a romote control. 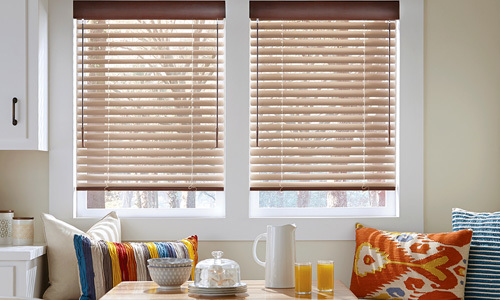 Lifetime Guarantee – As with all Hunter Douglas window fashions Parkland Wood Blinds are backed by the exclusive Hunter Douglas Lifetime Guarantee. 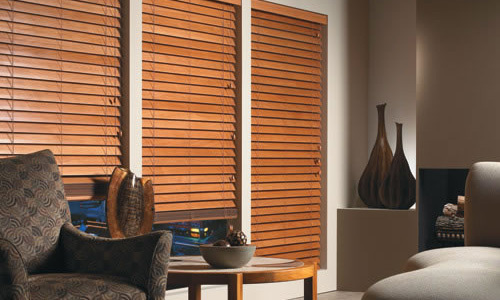 Alko Window Coverings features Hunter Douglas Window Fashions, plus many other premium window covering vendors.